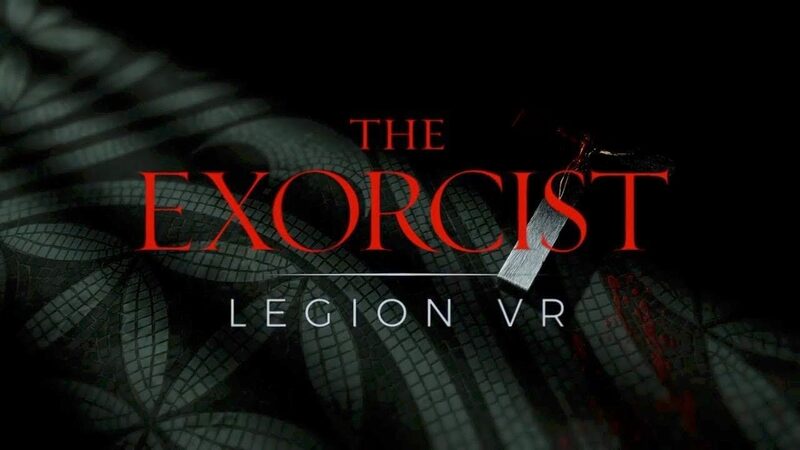 The Exorcist: Legion VR will be crawling its way from PC VR headsets onto the PlayStation VR on June 19 with new episodes to come. Originally being released on PC for HTC Vive and Oculus Rift headsets, The Exorcist: Legion VR will soon turn heads for those who own the PS VR. Coming from the creative world of William Peter Blatty’s The Exorcist, the episodic nightmare will be available on Sony’s virtual headset on June 19. The first three episodes will be available to play at release with the last two projected for arrival before the end of summer. 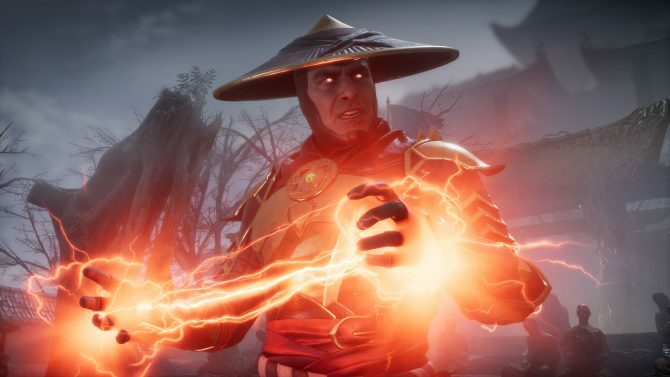 Each chapter has your character confronting different types of demonic powers in The Exorcist: Legion VR. Every unique episode requires players to play detective and investigate some strange happenings and then follows up with some good ol’ fashioned exorcism (and hopefully without the projectile barfing). Muster up that courage and watch your back, because this world intends to play on people’s fears of the unknown. The first three episodes are titled First Rites, Idle Hands, and Skin Deep. Samaritan is the fourth chapter in the game and The Tomb will be the finale. While they might be terrifying, each episode has approximately 25 minutes of playing time. While this might seem pretty short, even for a VR game, one can always invite their friends over for a night of watching each other wet their pants. 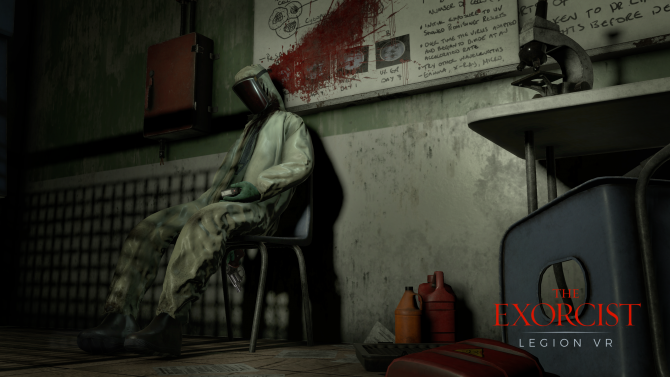 Publishers Fun Train have announced that The Exorcist: Legion VR is available today on PlayStation VR with Chapters four and five ready to play!